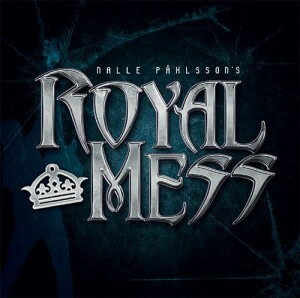 Nalle Påhlsson’s Royal Mess are scheduled to release their self-titled debut album on September 25, 2015 via MelodicRock Records. 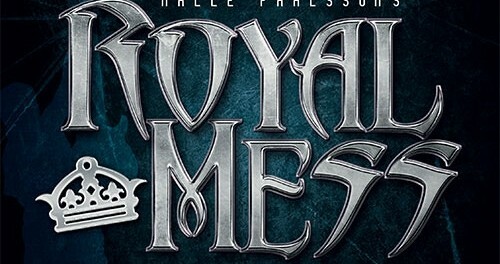 The Nalle Påhlsson’s Royal Mess album has been described as a little Steve Stevens Atomic Playboys meets KISS, meets Swedish melodic rock class. For more than three decades, Nalle Påhlsson has been one of Sweden’s leading rock bassists, providing reliable backing vocals along the way. September sees the release of Nalle Påhlsson’s Royal Mess where Påhlsson steps out as a lead singer, songwriter and versatile musician (providing rhythm guitars and keyboards, as well as bass). Påhlsson was a sought-after bass player, touring and/or recording with some of Scandinavia’s biggest names (Mikael Rickfors, Mats Ronander, Pugh Rogefeldt, Sanne Salomonsen, Easy Action and many others). He also formed what may have been Sweden’s first tribute band, AB/CD. Not only did they play impeccable AC/DC covers but Påhlsson (who, being the rhythm guitarist, called himself Nalcolm) wrote new material in the style of the Australian rockers. AB/CD released one EP and two albums. 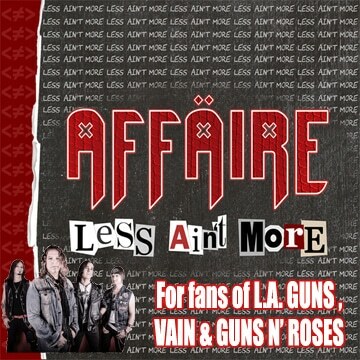 The first album shifted 30,000 units, outselling some of Sweden’s most hyped rock bands in the process. Påhlsson continued to work as a freelance musician, as well as being a member of bands like Treat, Last Autumn’s Dream, Vindictiv and Therion. However, there was always a sense of unfinished business. Påhlsson had his own album to make and now it’s finally here and about to be released on September 25th. 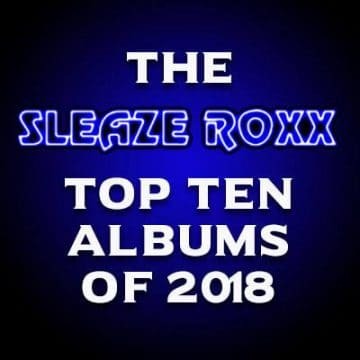 The list of musicians credited on the album reads like a who’s who of the Swedish hard rock community, which includes Kee Marcello (Easy Action/Europe), Love Magnusson (Dynazty), Pontus Norgren (Hammerfall), Micke Hujanen (AB/CD), Stefan Lindholm (Vindictiv), Henrik Bergqvist (The Poodles), and Kristian Niemann (Therion) as solo guitarists. 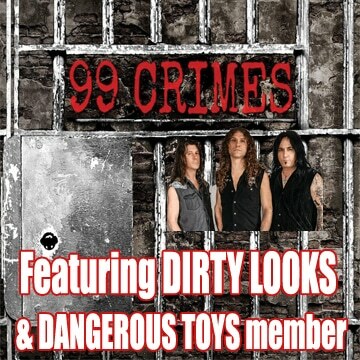 Other guests musicians include Ian Haugland (Europe), Mats Olausson (Yngwie J. Malmsteen), Jamie Borger (Treat, L.A.D. 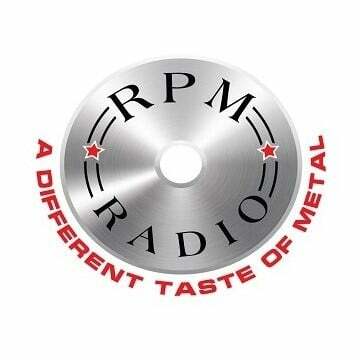 ), Danne McKentzie (Mustasch), Mats Levén (Candlemass, Therion) and Zinny Zan (Easy Action, Shotgun Messiah).